Close-up of speedometer on motorcycle. Rider turning the bike. hd00:06Close-up of speedometer on motorcycle. Rider turning the bike. hd00:12Two scenes of industral measures for pressure. hd00:06Color close up footage of a car's dashboard, with engine stopping. 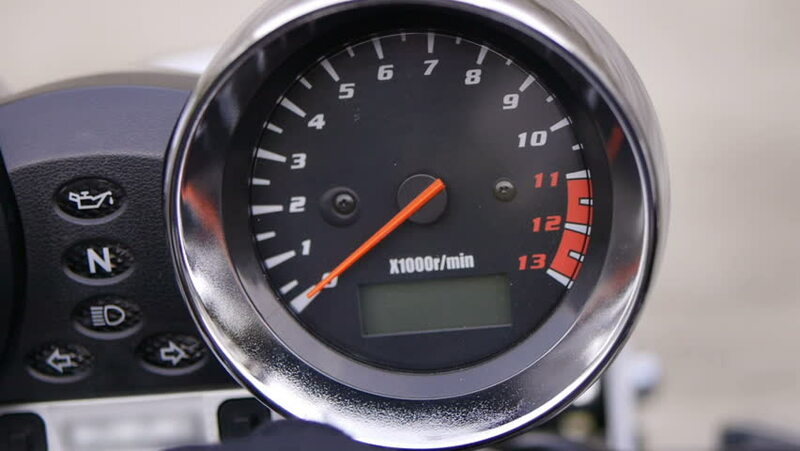 hd00:11Close-up of speedometer on motorcycle. Rider turning the bike.